Each year, Memorial Day weekend signals the official start of summer. And if you won’t be joining the mass exodus on Friday afternoon, as thousands of New Yorkers bid adieu to the city by plane, train, and automobile, there are still plenty of things to do right in our own backyard to make the most of the holiday weekend. We teamed up with Expedia.com to bring you the ultimate NYC staycation guide. In addition to the first-rate hotels listed below, see more New York City hotel options at Expedia.com. What could be better than a weekend of treating yourself? There’s no better place than the Hôtel Plaza Athénée. Just a stone’s throw away from the best shopping along Madison and Fifth Avenues, enjoy a little retail therapy at Hermès, Barneys New York, Chanel, or Maison Goyard. And once you’re done shopping til you drop, you can indulge in a rejuvenating spa experience at the hotel’s Spa Valmont, the luxury Swiss skincare brand’s only U.S. location. Don’t miss out on the signature anti-aging treatment, the Time Master Sublimating Program, which was exclusively created for Spa Valmont at Hôtel Plaza Athénée. If the charm of the Upper East Side doesn’t excite you, explore a grittier downtown NYC. 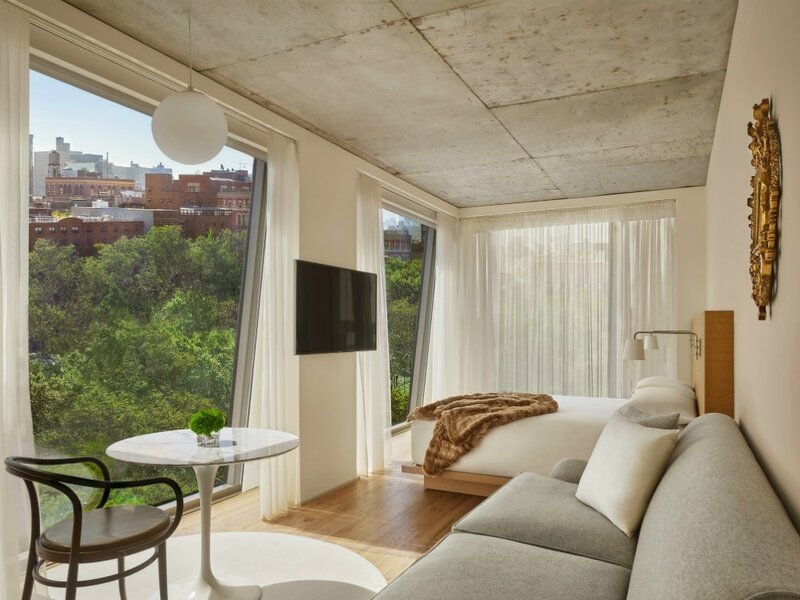 Located in the Bowery, legendary nightlife impresario Ian Schrager’s PUBLIC Hotel offers enough amenities to keep you on-site all Memorial Day weekend. With two restaurants, six bars/lounges, and a nightclub, there’s plenty of wine-ing and dining to be had. And throughout the holiday weekend, you can enjoy the sounds of DJs Sinatra and Sammy, Luka Tacon and Alix Brown, and Madison LST and Charlie Klarsfeld. Both the FiDi and the World Trade Center area are currently experiencing a resurgence. 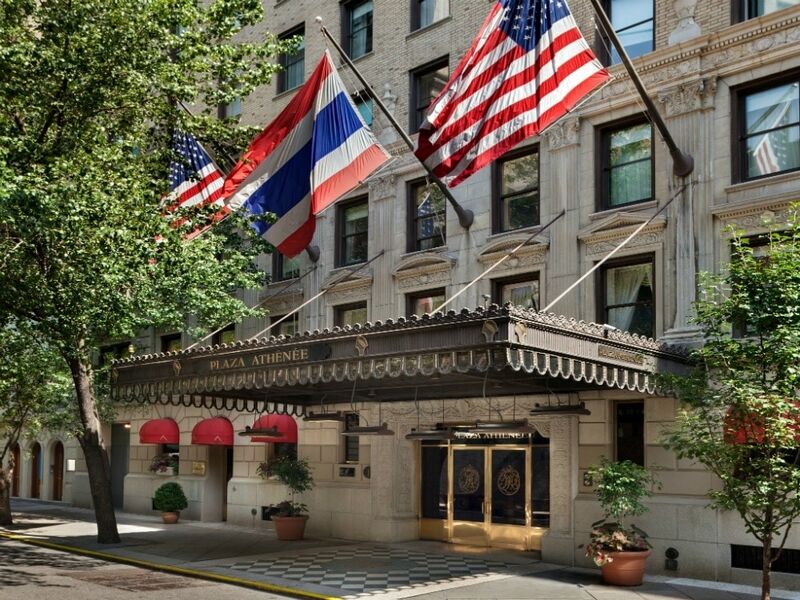 Four Seasons Hotel New York Downtown is just minutes from all the downtown action. 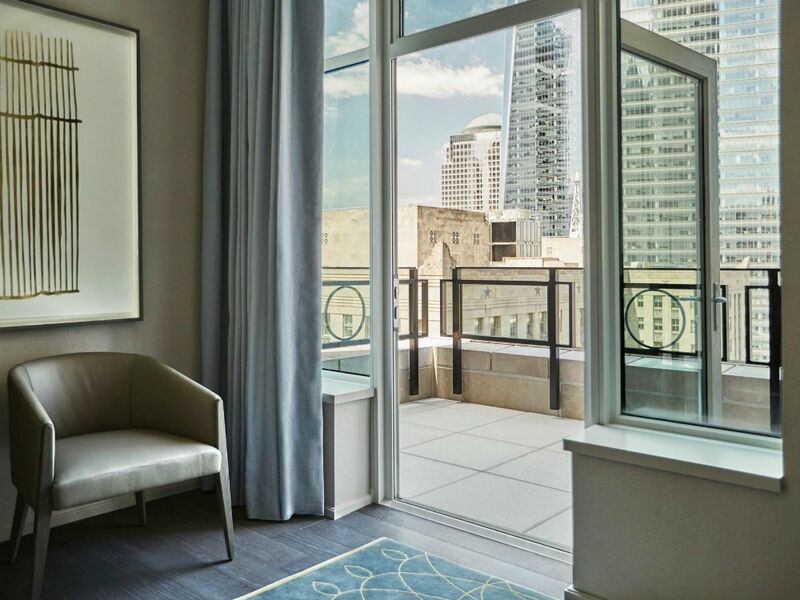 Walking distance from The Oculus, which houses Westfield World Trade Center, and Brookfield Place, downtown’s best shopping can be found at retailers including Hugo Boss, Stuart Weitzman, Sephora, and Saks Fifth Avenue. And not-to-be-missed attractions include the National September 11 Memorial and Museum, and the One World Observatory with its Instagram-worthy NYC views. 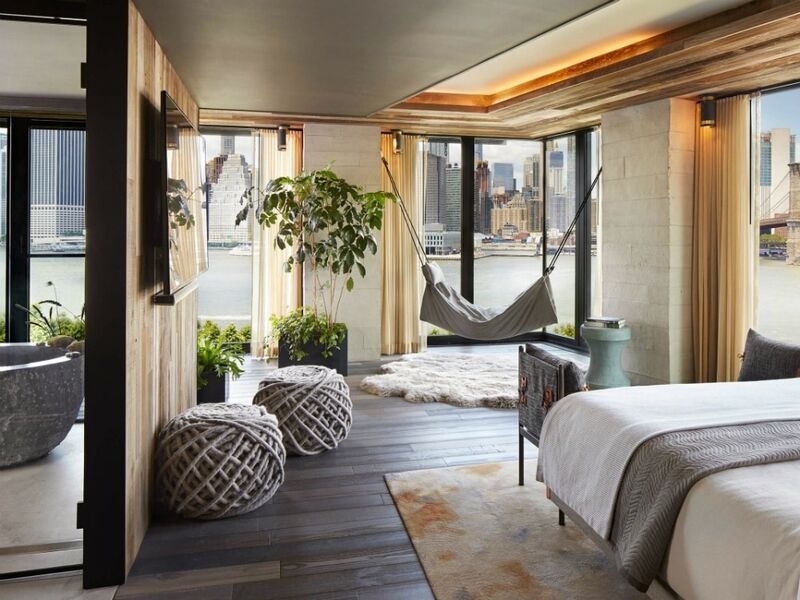 Take a trip over the bridge to 1 Hotel Brooklyn Bridge, a sustainable oasis with expansive views of the East River and Manhattan skyline. Designed by local artists using native greenery and reclaimed materials, you’ll be one with nature. Enjoy craft cocktails and stunning views at 1 Rooftop Garden and Bar, market-driven fare at The Osprey, or a selection of holistic treatments at the Bamford Haybarn Spa. You’ll be sure to feel a sense of zen as we put MDW 2018 behind us. To book your ultimate NYC staycation, visit expedia.com.